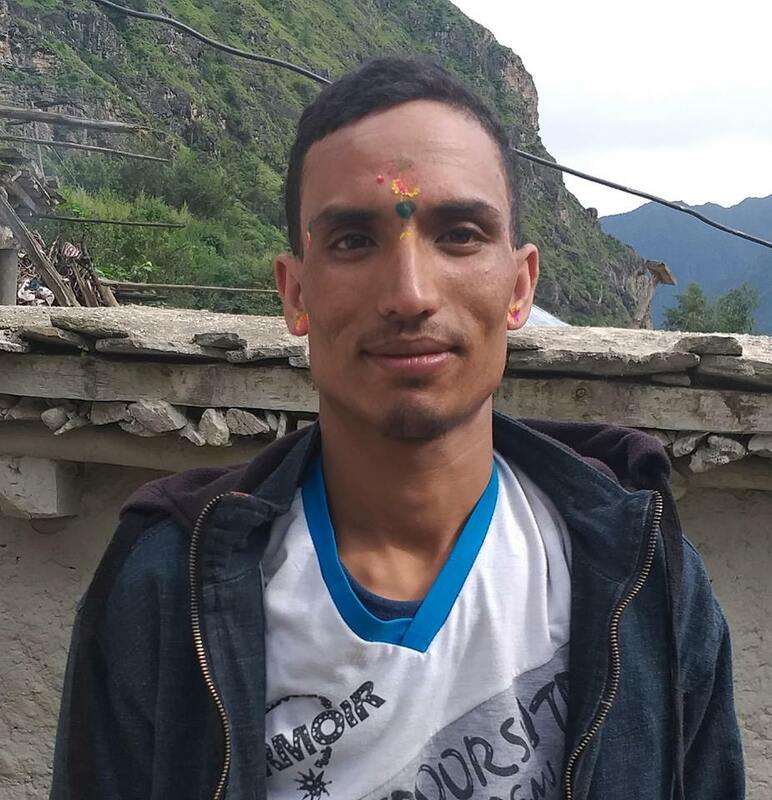 Police have arrested 37 years old Padam Maharjan on July 25 on charge of stabbing and injuring his wife Chandra Kala Maharjan, 29 of Lalitpur Metropolitan-2, Sanepa. The victim sustained stab injuries on her back and undergoing treatment at medi citi Hospital in Bhaisepati according to Inspector Chanchala Rai. The victim’s party had lodged complaint at metropolitan police circle Jawalakhel on July 25 on charge of stabbing over a minor dispute in an inebriated state.